Pray for your child(ren). Pray for their hearts and their minds to be open to what they hear and learn throughout the process. Pray that God grow their faith and keep them close. Pray with your child(ren). It will have a huge impact on their prayer life and reinforces with them that personal prayer is important. Talk to them about your faith and about how having faith affects how you live. Keep track of what they’re learning and ask questions about it. Discussion of the concepts is a huge part of confirming and internalizing what they’ll be learning. Participate in family discussion questions and be available to answer any questions they might have about your faith. Feel free to contact me if you’re not sure about anything they ask. Participate in adult Bible study. This single activity shows children that you personally find value in learning about God and His Word. 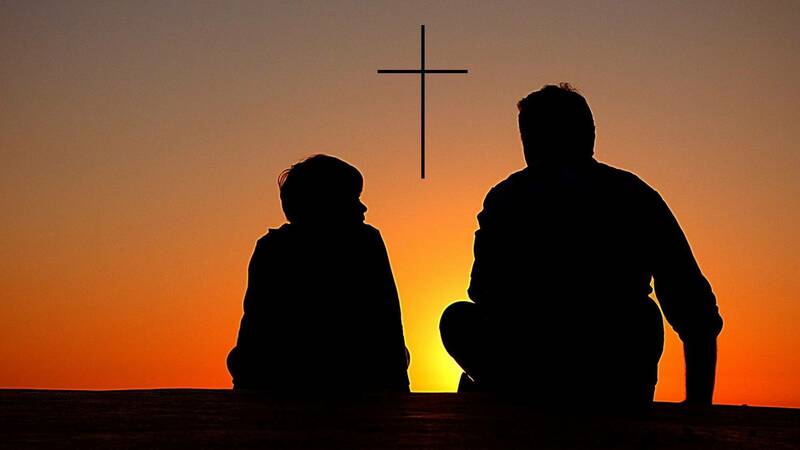 Aside from the Holy Spirit, PARENTS are a child’s single greatest influence with regard to faith and whether or not it takes root in their lives. EDUCATION: Need Something to Challenge Them?